Like to garden? Hate snails and slugs? Have pets? 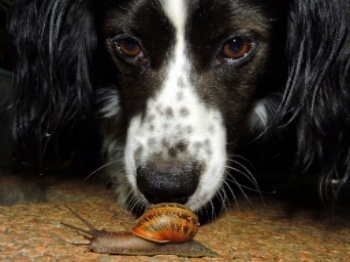 Most snail and slug poisons contain a compound called metaldehyde, which is also extremely poisonous to cats and dogs. Metaldehyde kills snails and slugs by causing them to dehydrate (it does this both by disturbing their ability to produce their protective mucus coating and by causing them to swell). 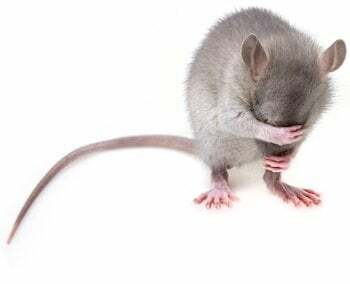 In cats and dogs it has a much different effect, an effect which can be quite devastating and even fatal! In the battle of dog vs. skunk, nobody wins. Right? 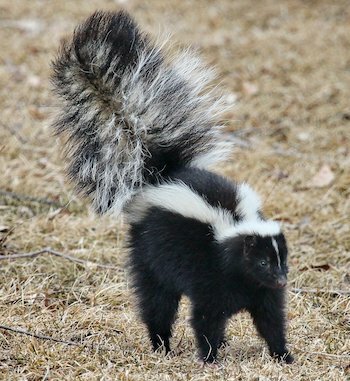 After all, the skunk is scared or sadly killed, your dog winds up smelling like a, well… skunk, and you’re now left having to bathe your dog (often right before you have to run out the door for your work day!). 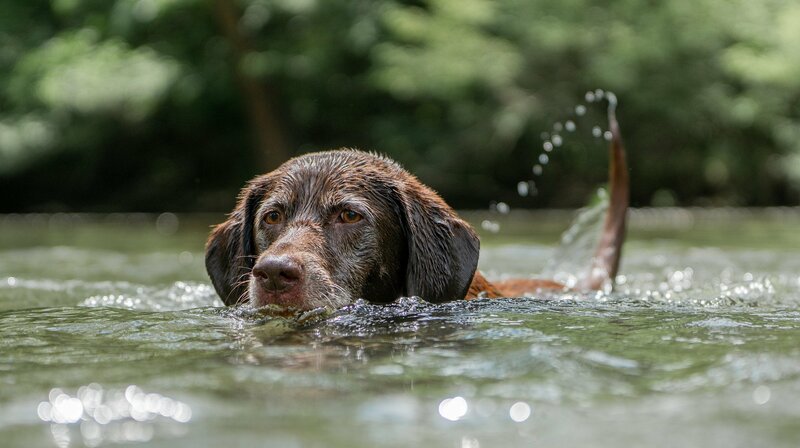 If your dog has been skunked, (if you can) don't let them in the house or your car – it could take a lot of effort (and money) to remove the smell and it can take months. Pew!